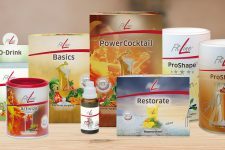 Home > Free Samples Australia > Food & Drink Free Stuff > Get Ambronite Supermeals for FREE!! Ambronite is a Real Food Drinkable Supermeal with 100% of everything. It’s an upgraded protein shake smoothie, healthy and natural meal replacement shake. Grab your free sample of ambronite supermeals now! This offer is valid for a limited time only! 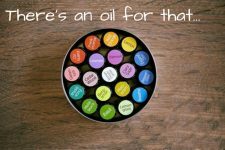 FREE Oil Sample From Tiny Sprout Wellness! !